Modern agricultural practices have led to ever-increasing amounts of chemicals being used on our food, and whether we're talking about pesticides, herbicides or fungicides, most have deleterious effects on health. According to the latest report on pesticide residues in food by the U.S. Department of Agriculture (USDA), a mere 15 percent of all the food samples tested in 2015 were free from pesticide residues. 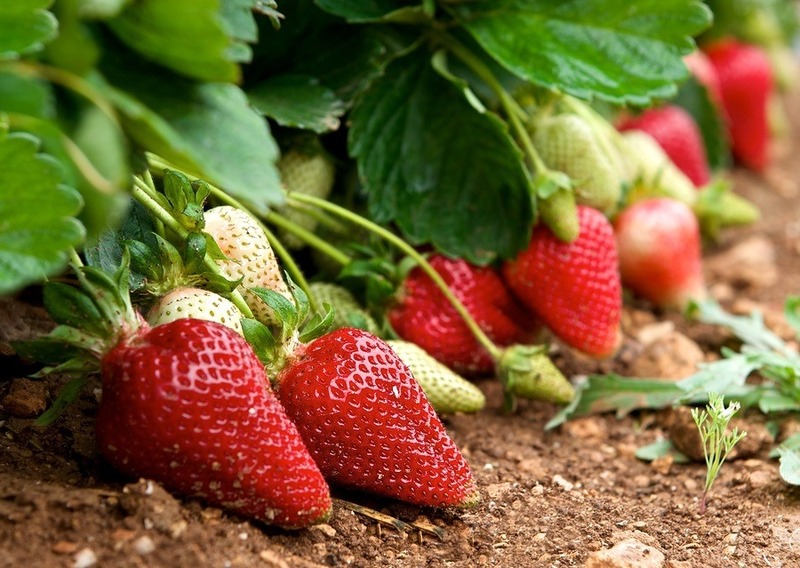 In 2014, over 41 percent of samples had no detectable pesticide residues on them. 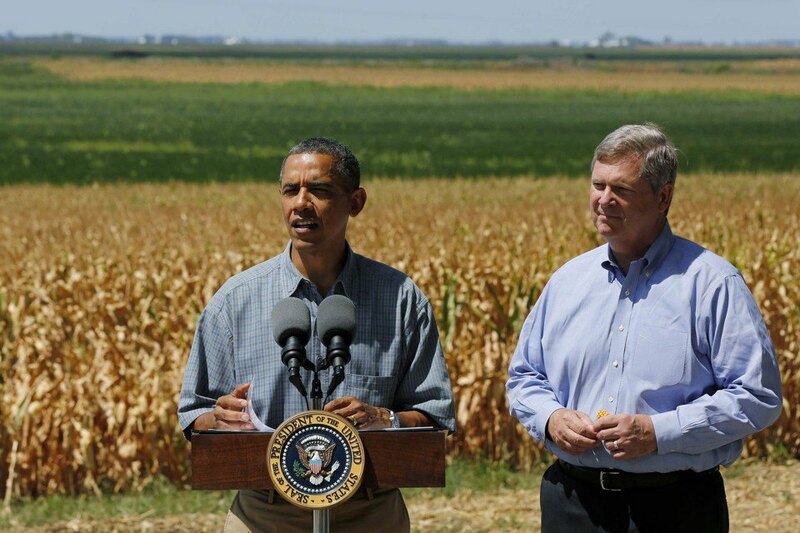 That just goes to show how quickly our food is being poisoned. 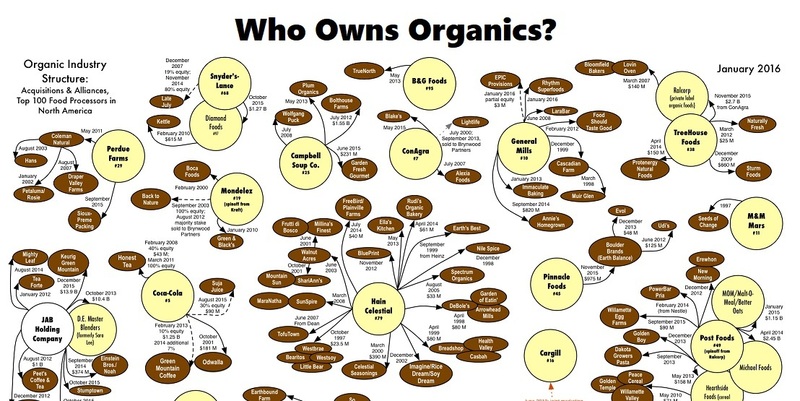 At that trajectory, we may eventually find out none of the non-organic food sold in 2016 or 2017 was pesticide-free. 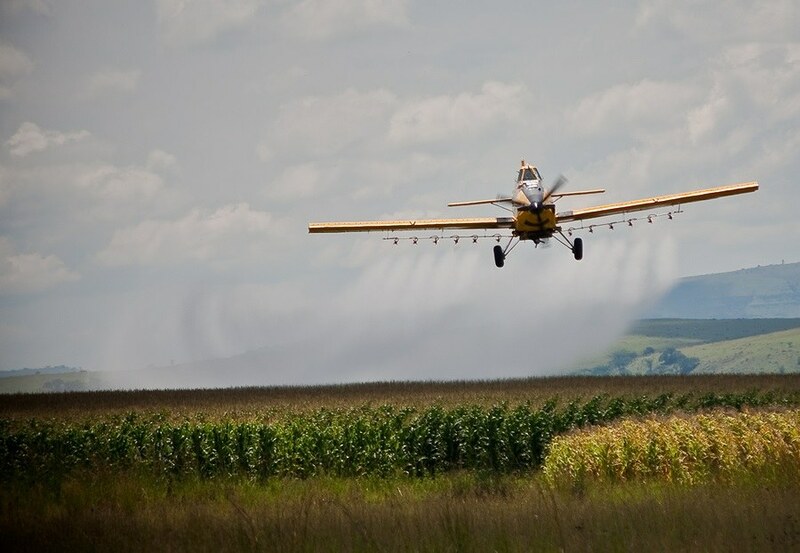 Recent news has highlighted a number of problems associated with this out-of-control use of agricultural chemicals, starting with atrazine. 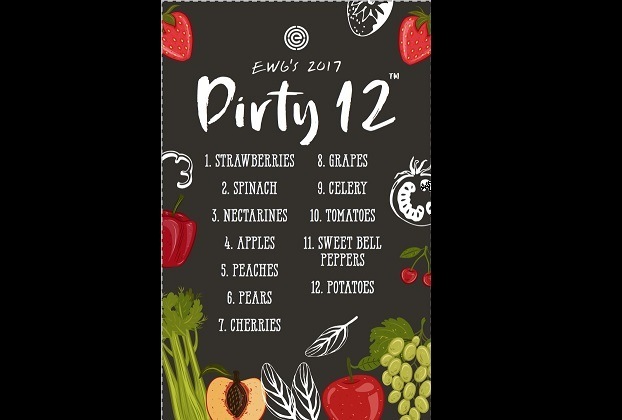 Strawberries remain at the top of the Dirty Dozen™ list of the EWG Shopper's Guide to Pesticides in Produce™, with spinach jumping to second place in the annual ranking of conventionally grown produce with the most pesticide residues. EWG's analysis of tests by the U.S. Department of Agriculture found that nearly 70 percent of samples of 48 types of conventional produce were contaminated with residues of one or more pesticides. USDA researchers found a total of 178 different pesticides and pesticide breakdown products on the thousands of produce samples they analyzed. 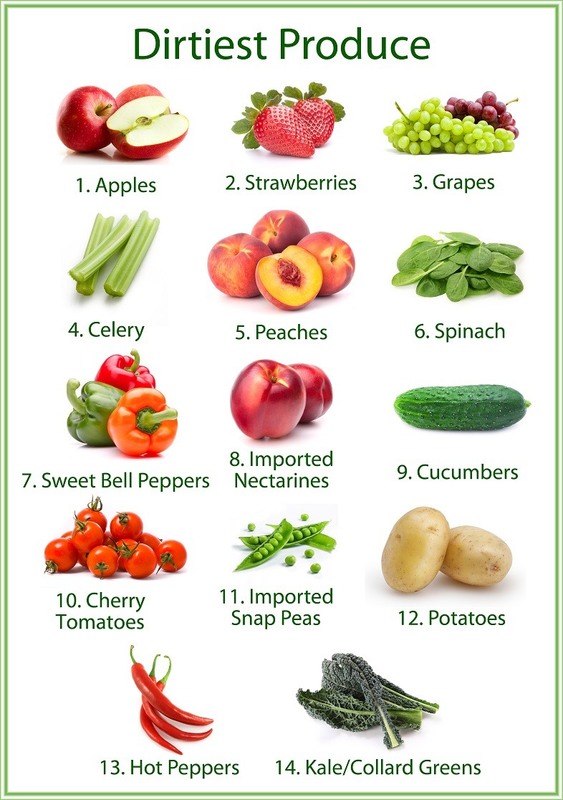 The pesticide residues remained on fruits and vegetables even after they were washed and, in some cases, peeled. Indoor air contamination has become a central issue today because most of us spend up to 90% of our time indoors and we are breathing and re-breathing the same old polluted air all day long. The problem is worse for very young children, because the air quality is much worse at floor level. Many toxic substances are heavier than air and sink down to floor level. Even though most every home in America probably has some level of pesticide residue, and we know that many health conditions and diseases are related to pesticide exposure, we find that our modern healthcare system seems to be unconcerned about indoor pesticide contamination. Doctors may ask us about our alcohol and drug use, ask us about our sexual practices, and sometimes ask us about our diet, but when was the last time a doctor asked you about your pesticide exposure? A comprehensive new study published this week in the prestigious British Journal of Nutrition shows very clearly that how we grow our food has a huge impact. 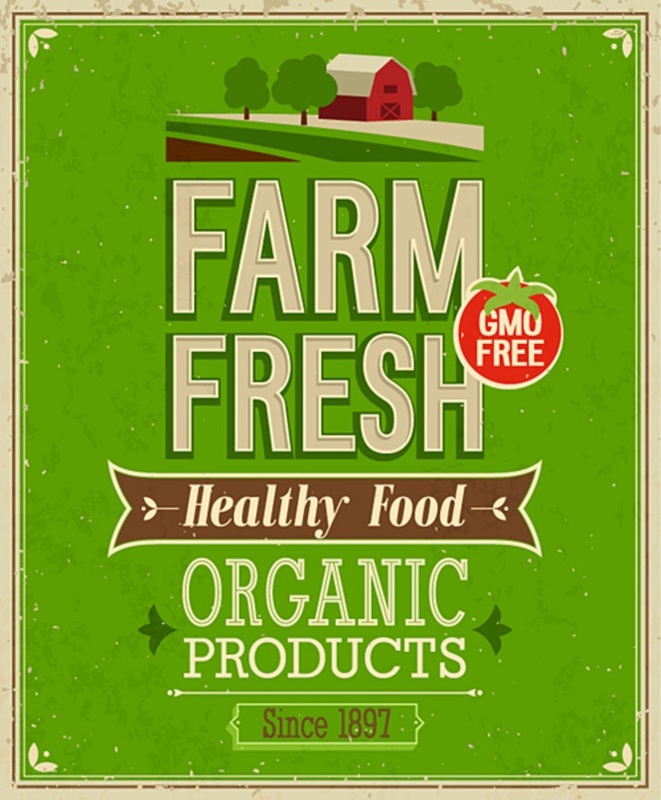 Organic food is superior to its conventional counterparts and is higher in antioxidants and lower in pesticide residues. A recent UC Davis study found pregnant women living within a mile of fields were pesticides were sprayed were 60 percent likelier to have a child with autism. Since that study was published, director of Notre Dame autism research lab and associate editor of Journal of Autism and Developmental Disorders, Dr. Joshua Diehl, says he's been bombarded with e-mails and calls from concerned parents and researchers. 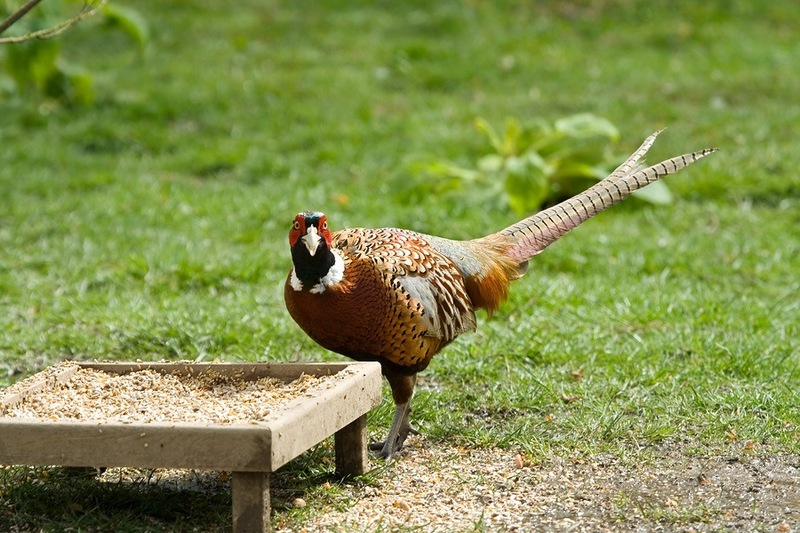 Prairie bird populations are falling in many Midwestern states, from ring-necked pheasants to horned larks to sparrows. 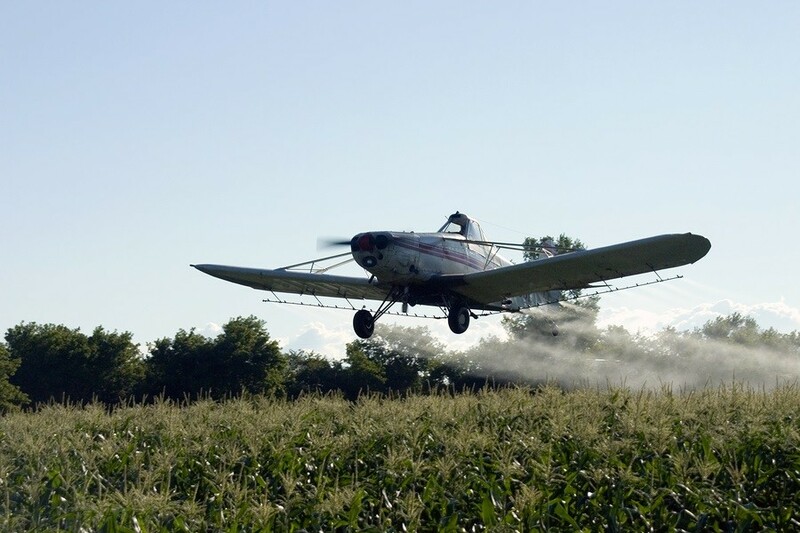 Scientists now say insecticides are a primary culprit. The Environmental Working Group's 2014 "Shopper's Guide" to pesticides in produce was published earlier this year. In the graphic above we list their "Clean 15," and in the graphic below we list their "Dirty Dozen." Two-thirds of produce samples in recent government tests had pesticide residues. Their guide lists the results of pesticide residues in conventionally-grown produce in the U.S.